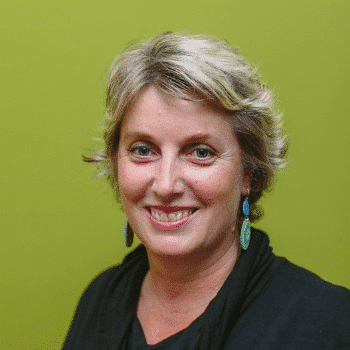 I assist small businesses to gain clarity, confidence and achieve a planned strategic direction in their marketing - to increase brand awareness and sales growth. Supporting small businesses with practical marketing solutions is what I love doing; providing genuine, down-to-earth assistance, with no gimmicks or fluffy stuff. 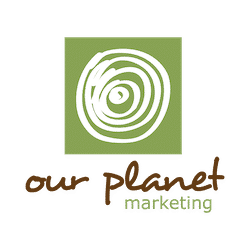 Our Planet Marketing helps you plan and develop your marketing activities, and grow your marketing exposure - allowing you to get on with running your business and reaching your goals. Our Planet makes marketing more manageable. I have a particular focus on the professional services and wellness industry, and recreation and tourism.